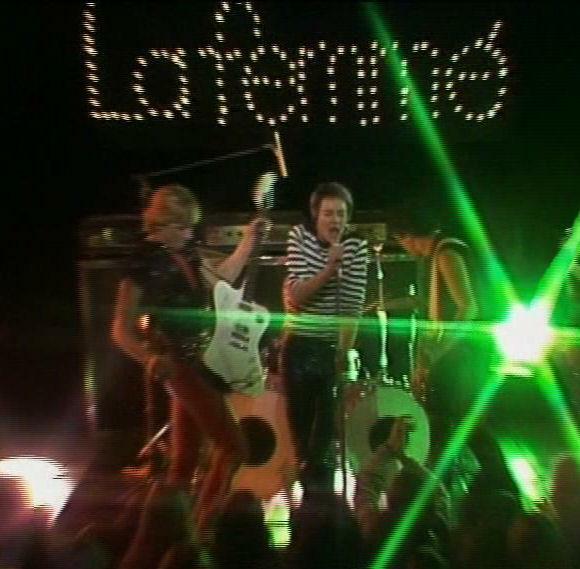 La Femme was a fascinating meld of late Seventies influences including Punk, New Wave, Glam and Hard Rock. Former members of the violent 70's Sharpie Gangs of Melbourne, they formed in 1978, and played the inner-city scene alongside all the other new bands of the day like Models, The Boys Next Door, The Ears, Little Murders and the News. Led by a charismatic frontman in Chane Chane, a flashy guitarist in Brett Walker, and supported by the thuggish rhythm section of Peter Kidd and Graham Schiavello, the band earned themselves a reputation for being confident, showy and popular in certain circles. 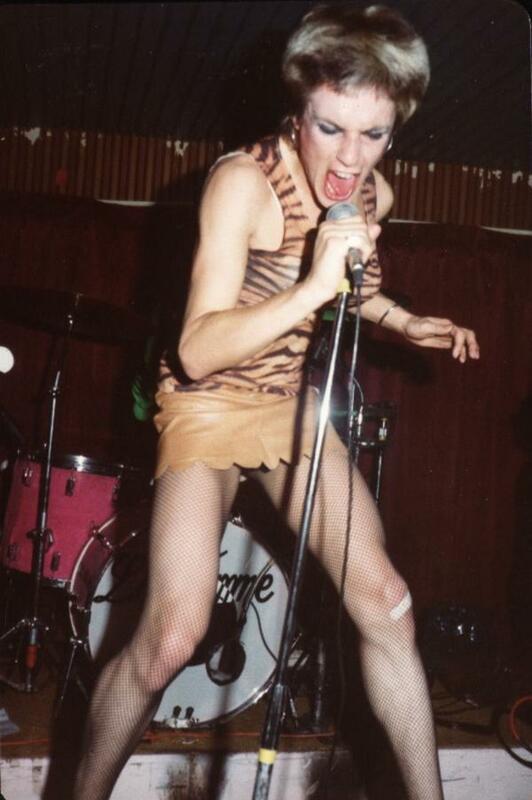 As Bruce Milne has pointed out, La Femme had a strong rapport with audiences, and for that reason was readily accepted on the suburban pub circuit where many other bands of the day would have been despised. 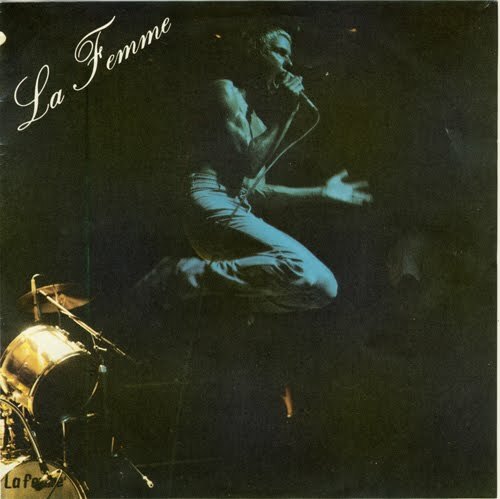 La Femme signed to Keith Glass's Missing Link label and issued the single 'Chelsea Kids/'I Wanna Be Your Man'(June 1979), which contains many fine examples of the band’s confident, swaggering Glam-infused Punk-Metal sound. 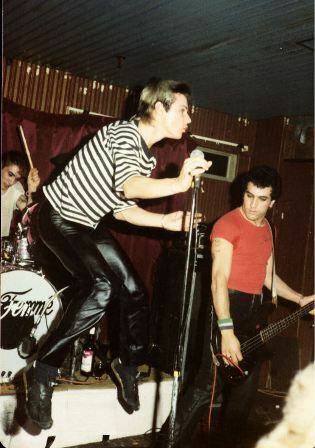 The band also scored an appearance on Countdown, (one of the first Punk/ New Wave bands to do so) but because the show's producers took exception to the lyrical content of 'Chelsea Kids', the band went to air miming to their cover of Lennon/McCartney's 'I Wanna Be Your Man'. However the band was to ultimately make six appearances on Countdown. In 1980 Missing Link also release a second single 'I Don't Want to Go Home'/'All Day and All Night', as well as a debut album titled 'La Femme'. While many believe La Femme could have made it into the big league if they’d wanted to, in many ways they were their own worst enemies. An unwillingness to play the pop star game and serious drug addictions, among other things, perhaps ended up compromising the band’s drive. But despite their setbacks, La Femme toured constantly, built up a huge support base in the city's and suburban pub circuits all over the country, and scored several prestigious support gigs (including Iggy Pop & the Ramones). 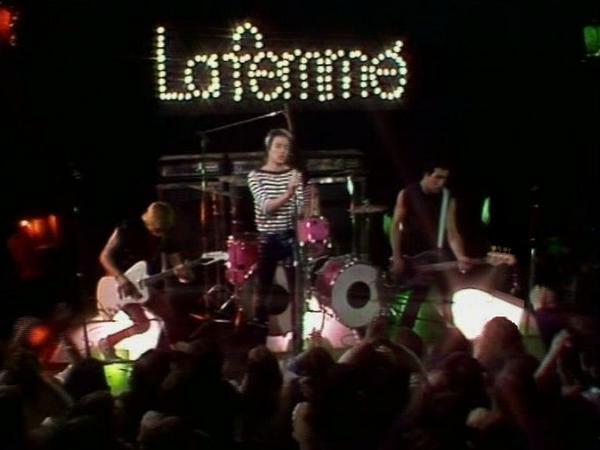 La Femme eventually broke up at the end of 1983. Other members included: Rob Furst - Keyboards, Shaun Gardener - Guitar, Mark Gardener - Bass, Gary McFarlane - Keyboards, Colin Trott - Guitar, Grant McDonough - Guitar, Andrew McDonough - Bass, and John Perosa - Drums.